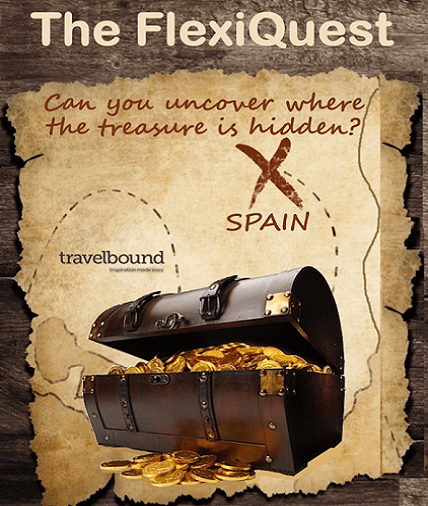 A Travelbound Quest is a journey which takes young people outside the classroom and puts their curiosity to work as they take a walk of discovery in the world beyond those four school walls. A Quest is imaginative and innovative, unlocking the potential of structured learning beyond the classroom. A Trail supports team-building and co-operation and is competitive. 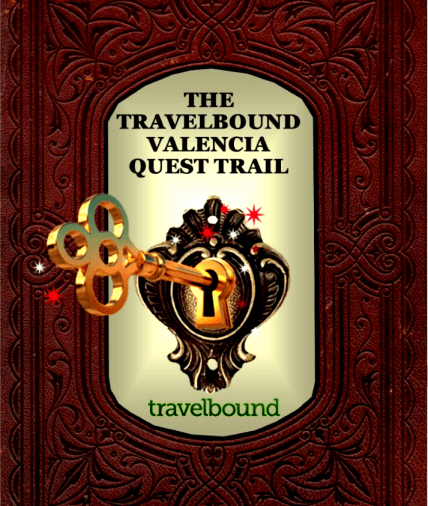 Travelbound Quests appeal to a range of learner types and fit well across the age and ability range. Above all, students love them because they are great fun. 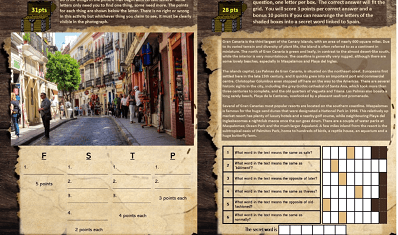 Our Quests are a stimulating mixture of clue-solving and team challenges, culminating in an exciting finale using a scratchcard to decide on the winning team. The element of chance involved in this finale means that all teams are engaged right up until the end – perfect if some teams have not performed quite as well or scored as many points as other teams. To find out more about the origins of the Travelbound Quests, check out our new blog. 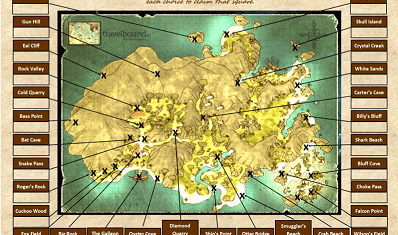 The Travelbound City Quests are very user-friendly and easy to run for teachers. 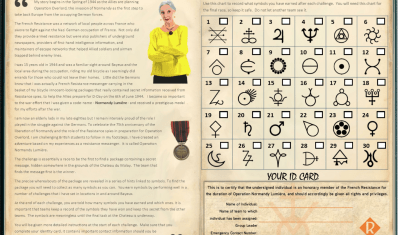 Extensive notes are provided for organisers that give clear instructions, directions and rules to make running our quests as simple as possible, whilst also ensuring that it is as enjoyable for the accompanying adults as it is for the students. 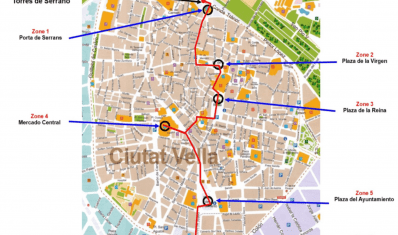 Customised for a wide range of European cities, including Barcelona, Paris, Berlin and Rome. This spy-themed adventure is based around an exciting backstory. Elise Leclair, a lady in her eighties who is proud to have served as a messenger for the French resistance during the war, has set a challenge for students visiting Normandy. The Normandy Lumière Quest sends students to collect ‘intelligence’ throughout different venues across the region, allowing them to discover beautiful historical sites such as Bayeux, Arromanches, the Mont St Michel and the American Cemetery overlooking Omaha Beach. The beauty of this quest is that it can fit into any trip and can be molded to your own itinerary. Teachers can choose how many of the challenges they wish to do. 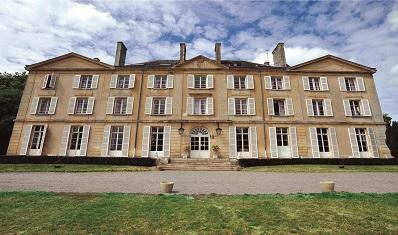 If you are staying at our beautiful Château du Molay, the quest will conclude with a grand finale at the château itself. 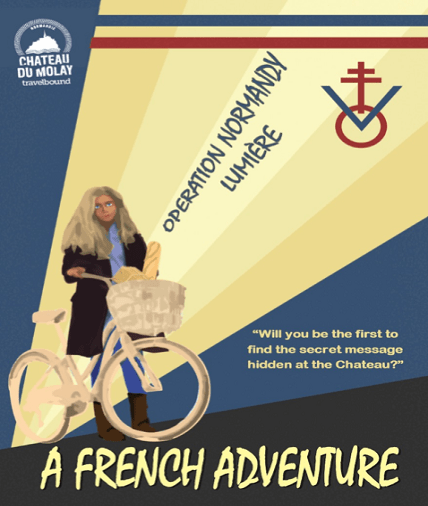 Students must use the clues they’ve collected during their visits across Normandy in a race against time to uncover Elise Leclair’s secret message, hidden somewhere on the site. Organisers can choose between two different versions. 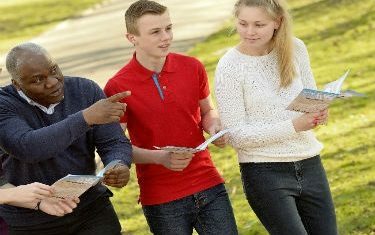 The MFL version, aimed at groups travelling to Normandy to improve their French language skills, or Enrichment, an English language version for groups travelling for the cultural experience. Click here to find out more about our Normandy school trips. We’ve recently launched a brand new product: The FlexiQuest. As suggested in its name, it is versatile. An activity booklet, bursting with dynamic challenges, engaging activities and lateral-thinking puzzles, it can be enjoyed anywhere. With tasks that can be completed on a bus, on a ferry, or just when the students need to be kept busy and entertained, this is a lovely add-on to any tour that can be used anytime, anywhere.